Discover a new place to have a fun and enriching family outing. 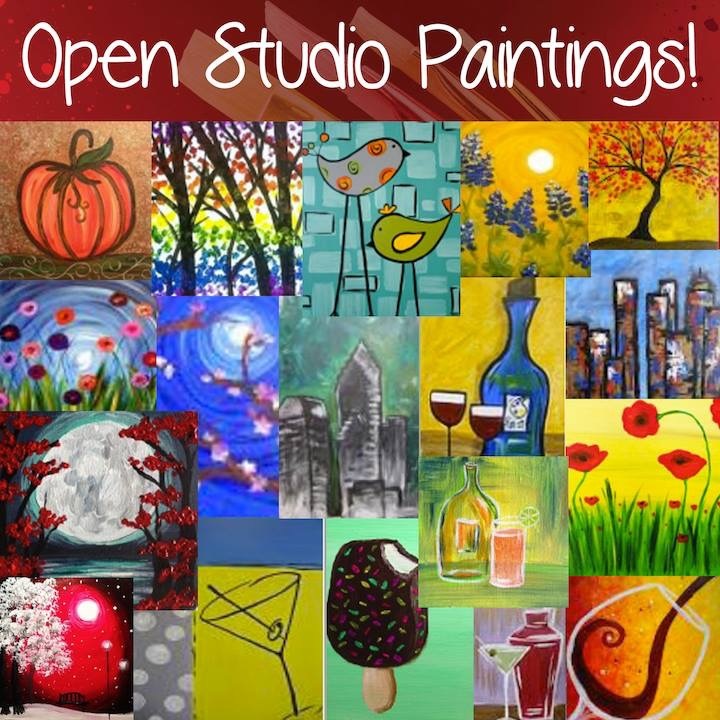 We are a happy painting studio where you can create beautiful paintings in a relaxing and supportive environment. You will enjoy a no-experience-required painting class directed by trained, local artists, who guide you step-by-step through a featured painting. All supplies are provided. Our in-studio bar serves wine, beer, non-alcoholic drinks and food. No BYOB due to license restrictions. Please view our complete menu at https://goo.gl/rZqtTg.